The hotel with German owners is comfortable, clean and modern and does not leave any guest dissatisfied. Enjoy your vacation in what was once a rustic fishing village on Praia de Pipa in northeastern Brazil. Today Pipa is a paradise for all those who love good food, beautiful beaches and bustling nightlife. 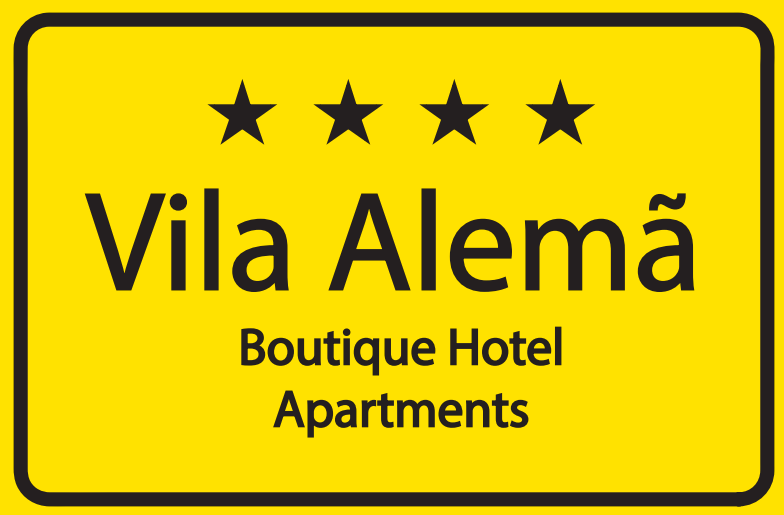 The Vila Alema with its 6 rooms, 8 apartments and magnificent swimming pool is situated in a calm and quiet environment, yet quite close to the center of the trendy and attractive surfing village of Pipa. Amor Beach is less than 1 km from the Hotel and Praia das Minas Beach is a 19-minute walk away. The nearest airport is São Gonçalo do Amarante International Airport, 63 km from the property. We offer private transfer service. I'd like to receive emails, updates and newsletters from Vila Alemã.